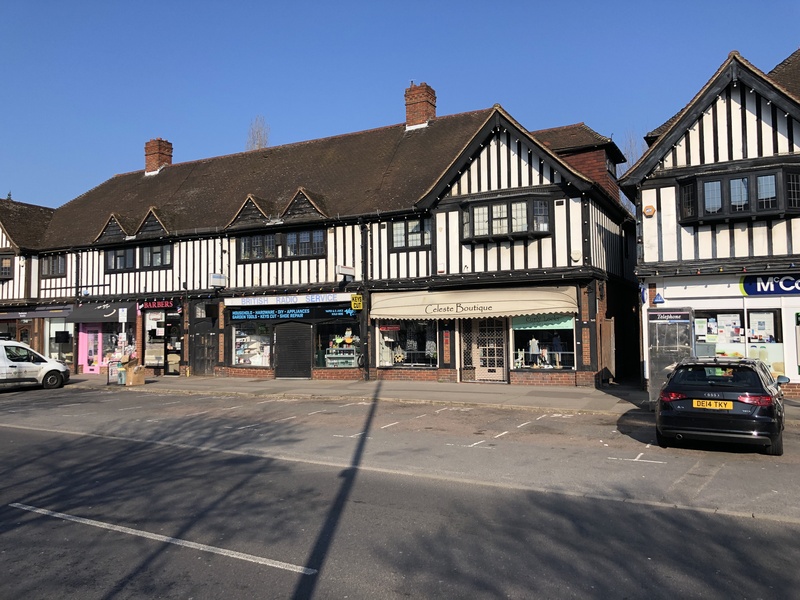 The premises are set out over ground floor and comprise an end of terrace lock up shop unit currently arranged to provide front retail space, kitchen and WC. The property benefits from bay windows and rear parking and pay and display parking is available at the road side. We believe the premises would suit a wide range of operators’ subject to the necessary planning consent. Locksbottom is located within the London Borough of Bromley between Orpington and Bromley. 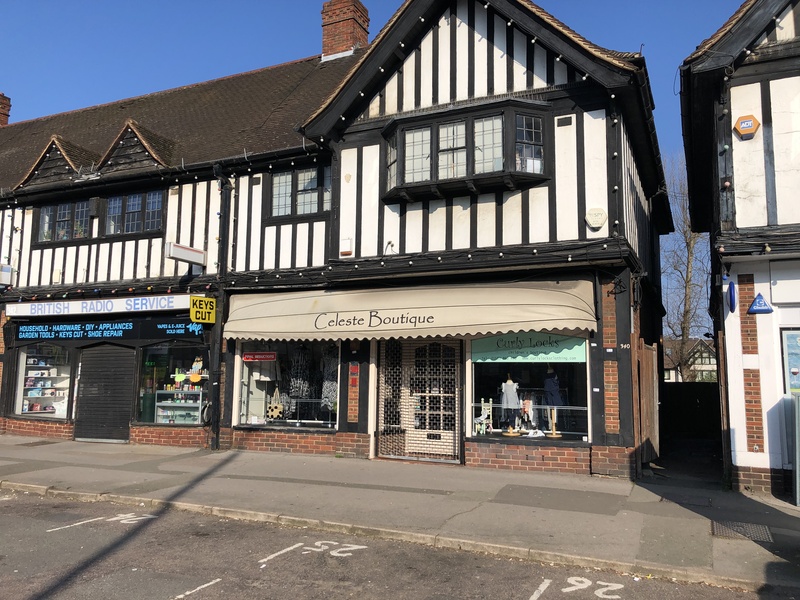 The property is situated on the A232 Crofton Road a short distance from the busy A21 Farnborough Common Junction providing direct access to Junction 4 of the M25 motorway. The premises is located in a prominent position within an established parade. Surrounding occupiers, include lidl supermarket, Mcolls convenience store and a number of independent traders. Pay and display car parking at the roadside. The premises are available to let on the basis of a new effectively full repairing and insuring lease for a term of years to be agreed at a commencing rental of £Price upon application per annum exclusive, payable quarterly in advance. A rental deposit is to be held by the landlord. Our clients is seeking a premium to the sum of £30,000 is payable for the benefit of the lease.